Democrat Representative Elizabeth Esty has $1.2 million in her campaign bank account. Craig Diangelo, a Republican running against Esty, had $57.16 on hand at the end of September. So then, all the Democrats in Connecticut’s all-Democrat U.S. Congressional Delegation are far wealthier than their impoverished Republican challengers. U.S. Representative Joe Courtney – “two subs Joe” – has tucked away $837,805. Rep. Jim Himes, who has no Republican opponent, boasts $2.3 million. John Larson, representative for life in the gerrymandered 1st District, has pocketed $354,915. 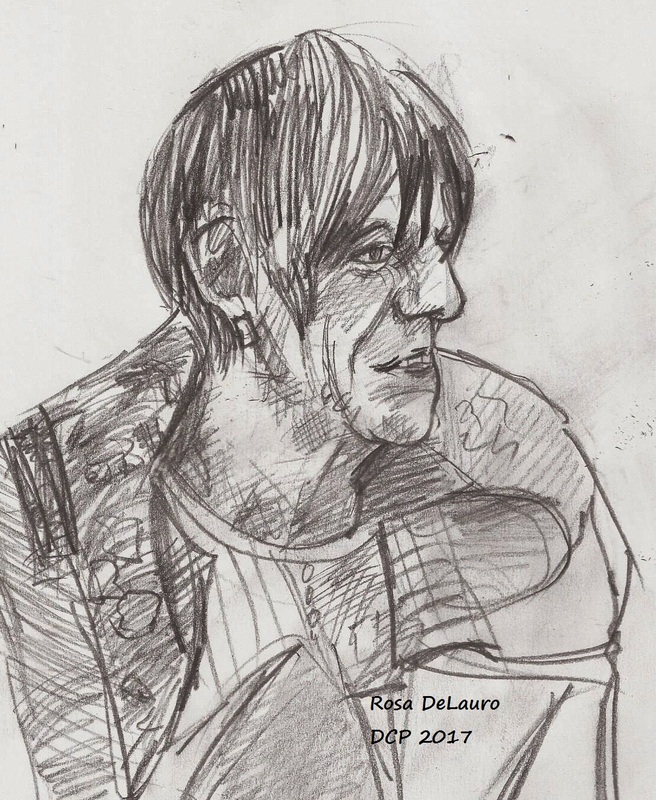 U.S. Rep Rosa DeLauro has $64,969 on hand, but that modest figure only hints at a larger story. DeLauro and Larson, both representing gerrymandered districts, have been in the U.S. House for a combined total of 44 years, which suggest that neither of them is reliant on massive campaign war chests to remain in office. Like Blumenthal, DeLauro is personally wealthy. Both Blumenthal and DeLauro married well. Blumenthal is married to the daughter of redundantly rich New York real estate magnate Peter Malkin, who owns the Empire State building and other money-making properties. A few years ago, Malkin and his son Anthony took Malkin Holdings public. According to the New York Post, “the company’s initial public offering raised about $754 million.” It takes money to make money, as the one-percenters say. 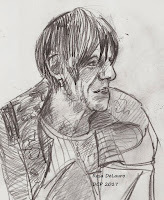 DeLauro is married to Stan Greenberg, pollster to Democratic stars. Greenberg’s politically high profile clients have included such political shakers and movers within the Democratic Party as President Bill Clinton, Vice President Al Gore, Vice President Walter Mondale and a host of both national and international corporations and issue groups. In off hours, the DeLauro-Greenberg team is The Great Gatsby of Washington D.C. DeLauro shares her campaign wealth with the Democrat National Committee, which in turn parcels out its contributions, in both money and services, to other worthy and appreciative Democrats, usually incumbents like DeLauro. In turn, Greenberg is showered with business from Democratic politicians, and the bread DeLauro has thrown upon the political waters, as the Good Book says, will be returned to her after many days. It may be difficult for some to make qualifying distinctions between this profitable loop and self-dealing, but one may be sure the loop is legal. In addition to prime property in Washington DC, where the DeLauro-Greenberg team holds salons for political activists and seasoned politicians, money buys pro-active legal services from accomplished and wealthy law firms.